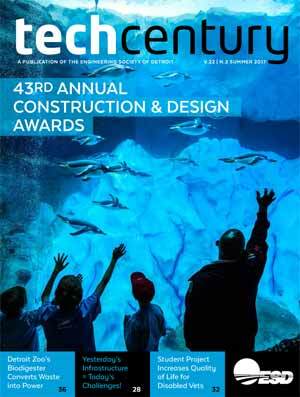 The show kicks off at 3 p.m. with Tonya Matthews, CEO of the Michigan Science Center, who will talk about the center’s efforts to boost education in STEM (science, technology, engineering and mathematics). 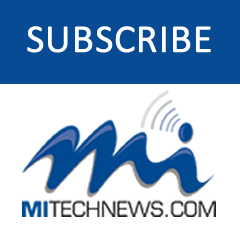 At 3:15, Irene Spanos, co-founder of MITech248 in Oakland County, will interview MadDog Technology co-founder Matt Hillman. At 3:30, Comcast’s Michelle Gilbert joins the TechCast again to talk about some cool Xfinity apps on YouTube. The show will wrap up with CloudTech1 CEO Rick Beckers, with an update on his Technado tech networking project. 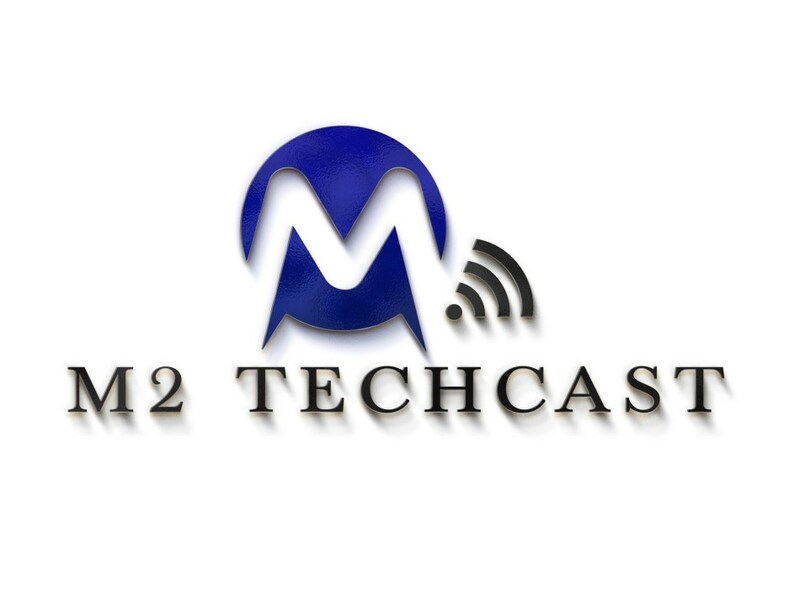 The M2 TechCast is hosted by Mike Brennan, founder and publisher of Michigan Technology News, http://www.mitechnews.com, and Matt Roush, director of the university news bureau at Lawrence Technological University in Southfield. Both have covered high-tech in Michigan as journalists for more than 20 years.